Our Bootcamp class is designed to burn up to 500 calories in short sharp bursts – giving you a great all over body workout. 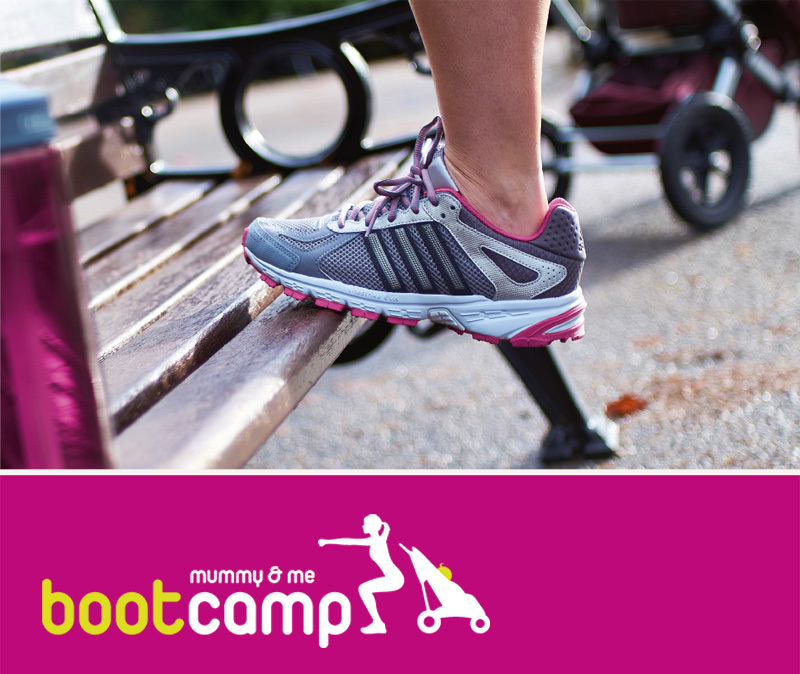 Sessions are designed to challenge and push you that little bit harder making them ideal for mummies looking for the extra motivation to achieve their fitness goals. In each session you work to your own ability, increasing your fitness and stamina week on week. All classes take place outdoors come rain or shine so please bring with you a bottle of water, layered clothes so you can strip off and warm up /cool down, a towel and baby/little one in buggy. In each session you work to your own ability, increasing your fitness and stamina week on week. All clases take place outdoors come rain or shine so please bring with you a bottle of water, layered clothes so you can strip off and warm up /cool down, a towel and baby/little one in buggy. All you need is your baby in a buggy, sports clothing, trainers, a towel and a big drink of water. 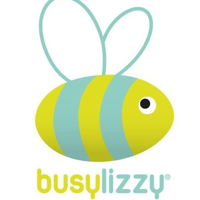 Fun, sociable way to meet like-minded mummies!